Anthropocene: Dawn of the Age of Humans or Demise of Earth? It’s the beginning of a brand-new year, and—in geological terms—it may be the start of a new name for our era. The International Union of Geological Sciences, the professional organization in charge of defining periods of the Earth’s history, is considering declaring the end of the Holocene, which began 11,700 years ago after the last major Ice Age, and accepting that we have now entered the Anthropocene. The word Anthropocene combines the root of anthro, meaning human, with -cene, the standard suffix for an epoch; in other words, “the Human Age.” The Anthropocene, say the term’s advocates, is characterized by the rise of fossil fuels as an energy source, the industrialization of agriculture and the urbanization of more than half of the world’s population. This new name for the period in which we live asks us to acknowledge that humans’ collective activities dominate the workings of our planetary systems. But is officially naming an epoch for ourselves a bit too egotistical? Will it feed “the monster” that has become us and our destructive activities? For the 4.6 billion years that the Earth has been around, humans have been on the scene for a minuscule 200,000 years. At the same time, however, our species has had an outsized impact on the Earth, from driving our fellow earthlings to extinction to altering the climate. For example, humans have stressed animal and plant populations around the world. The current extinction rate for mammals alone is now 55 times higher than before we existed. 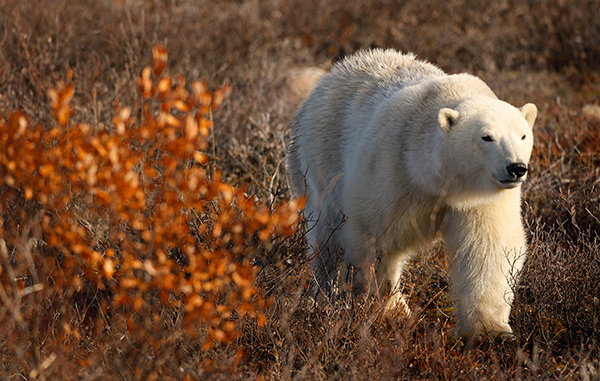 If this trend continues, the Earth is on course to see 75 percent of its species become extinct in the next 200 years. 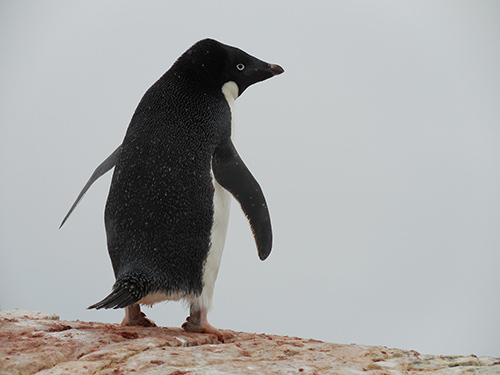 Adelie penguins, coldwater fish, pikas, polar bears, ringed seals, waterfowl, and toads and frogs are among the species that could disappear. And there’s no doubt that the planet’s climate is changing, and we’re responsible for it. 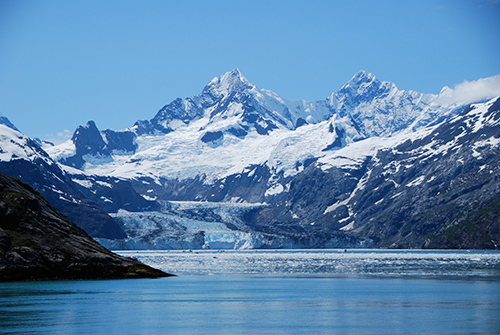 An iconic sign of a changing climate is glacier loss. In a December 2016 study detailed in the journal Nature Geoscience, researchers say they have figured out how to link global warming to the retreat of individual mountain glaciers. The length of a glacier changes naturally in response to the competing influences of accumulating snow and summertime melt. In a constant climate—or one in which accumulation and temperatures would fluctuate randomly—glacier length would also advance and retreat randomly in response. The study’s lead author, Professor Gerard Roe of the Department of Earth and Space Sciences at the University of Washington in Seattle, and his colleagues used statistical techniques and meteorological records to examine the changes to a set of 37 glaciers from around the world with at least a century of length measurements. They compared what would happen with and without warming. They found that with the warming trend, “the glacier basically falls off a cliff”; its length substantially retreating. In a constant climate, such dramatic retreats would be extremely unlikely. For the glaciers that they looked at, there was a greater than 99 percent likelihood that the observed retreat wouldn’t have happened without warming for 21 of them. That likelihood was greater than 90 percent for all but one. 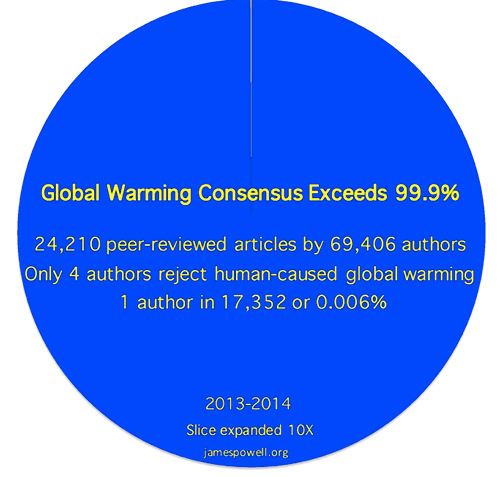 But, do humans cause that warming? Yes, they do. Regarding glaciers, a paper published in the journal Science in 2014 found that 69 percent of the global glacier loss seen since 1991 has been due to human activity, mainly the emissions of greenhouse gases from fossil fuels. Going back further than that, in the period from 1851 to 2010, they found that 25 percent of the glacier loss was attributable to humans. Glacier loss leads directly to sea-level rise and freshwater shortages. What’s interesting to note is that to define a new geological epoch, a signal must be found that occurs globally and will be incorporated into deposits in the future geological record. That means that geological divisions are not defined by dates but by a specific boundary between layers of rock or, in the case of the Holocene, a boundary between two ice layers in a core taken from Greenland and now stored in Denmark. For example, the extinction of the dinosaurs 66 million years ago at the end of the Cretaceous Period is defined by a “golden spike” in sediments around the world of the metal iridium, which was dispersed from the meteorite that collided with Earth to end the dinosaur age. For the Anthropocene, the best candidate for such a golden spike are the radioactive elements from nuclear bomb tests, which were shot into the stratosphere before settling down to Earth. But that’s not the only choice we have for a marker. Other spikes being considered as evidence of the onset of the Anthropocene include aluminum and concrete particles; high levels of nitrogen and phosphate in soils, derived from artificial fertilizers; and plastic pollution. The 35 scientists on the Working Group on the Anthropocene—who voted 30 to three in favor of formally designating the Anthropocene, with two abstentions—will now spend the next two to three years determining which signals are the strongest and sharpest. Earlier this month, I wrote to you about human-caused climate change references being removed from the Wisconsin Department of Natural Resources website. Today, you won’t find them on the White House website, either. I think that what’s even more dangerous than our hubris about naming an epoch after us is our ignoring our complicity in its devastating effects.